Hey there!!! 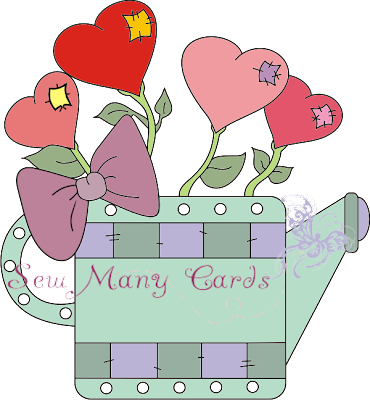 I'm so glad you're able to join us for the Sew Many Cards New Release Blog Hop!! 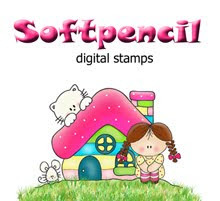 We can't thank Soft Pencil and Simon Says Stamp enough for sponsoring us this month!!! 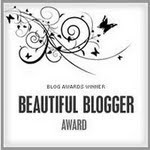 You should've arrived from CHERI's blog! 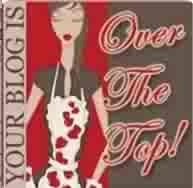 If not, please go to the Sew Many Challenges blog to start the hop. We would hate for you to miss any of the great new images!!! Please be sure to leave a comment at all of our design teams blogs at your chance of winning the images that you'll see us showcasing and a chance at winning a Gift Certificate from Simon Says Stamp!! We've also got a great blog hop challenge going on at Sew Many Challenges with a chance at winning a $25 Gift Certificate to Soft Pencil!!! Your next stop on the hop will be JEANETTE! 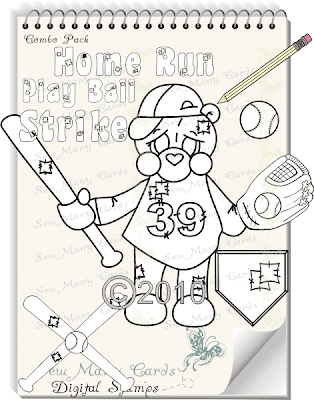 My new release image this week is the baseball bear!! It comes with soooooooooo many different images. Today I'm showcasing the Baseball bear image and the bats/ball image. I made this for Angela's son, Stryder. Hope it brings a smile to his face!!! Ok I have to admit...I had sooo much fun playing with this image, High There, from Inktegrity!! Joni Wilson, the owner and designer of Inktegrity, is sponsoring us at Sew Many Challenges this week during our Sketch Challenge, and was so generous in allowing our sponsor team to play with some of her images and donating a $10 Gift Certificate to this weeks challenge winner! Be sure to check out our slideshow at the top of our page displaying the work of our team and to read more about Inktegrity and Joni Wilson! Hope you like it and thanks for looking!! Hello fellow crafters! My name is Joni Wilson and I am the owner of Inktegrity. As a mother of 6, I wanted to create images that every age could enjoy working with. This past summer I debuted my line of digital images and have enjoyed every minute of it.I am inspired by personal experiences, suggestions from friends, and the everyday goodness in life. 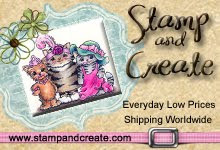 Please visit our blog at Inktegrity.blogspot.com for wonderful ideas and inspiration.I am so happy to sponsor this fun site, thank you to this wonderful team for letting me be a part of Sew Many Cards! Don't forget to grab the Freebie Friday over at Sew Many Challenges!! It's Challenge time again!! And this week we have Tellen's Place Designs sponsoring us over at Sew Many Challenges!! 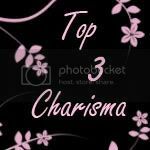 Need an image for your challenge, then while you're over at Sew Many Challenges grab this weeks Freebie Image! 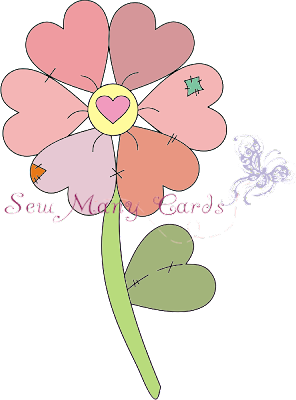 Be sure to check out the shop at Sew Many Cards for some awesome images!! Our challenge this week is to make a Valentine's Theme project using only the colors Red, White and Pink!! The winner will receive a $10 Gift Certificate to Tellen's Place Designs!! How awesome is that!?! 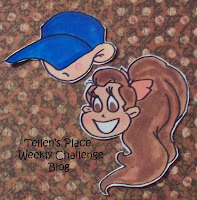 Be sure to check out Tellen's Place Challenge blog also. Terry always has some great challenges going on!! You can get there by using the logo below! Ok! So my UPS man came to visit me yesterday and look what he dropped off!!!! WOOOHOOO....Happy Valentine's to ME!!! Sooooo I'm not even gonna lie and say I know what I'm doing, because I have no clue lol But I figured I would try my hand with them on my challenge card this week. No laughing!! lol And this is the finished result. I'm not real sure if they're keepers yet or not lol You may find them for sale somewhere soon....haha Anyways, I hope ya like it and thanks for looking!!! Cute Card Thursday -- In The Name of "Love"
So.... 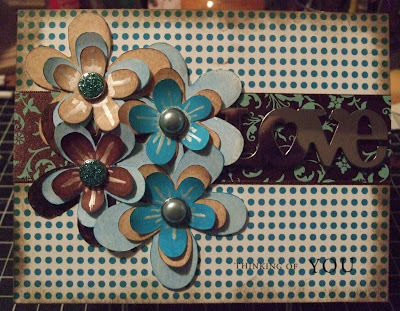 I made this card today with both of the sets that Regina was offering for free. Along with these free sets, Regina has a challenge for everyone!! We are to use one or both of the free sets to make a project and submit it by midnight on Feb.13th. I chose to use the teal and brown colors from the two sets. Two of my fave colors! I think it could go both for a man or woman. 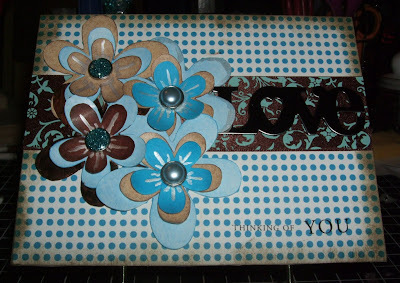 I'm thinking I may give this one to my husband now and send yesterdays to my in laws for Valentines. Decisions decisions! Thanks for looking and hope I you like! Sorry for all the pics but I just couldn't get a great picture, so hopefully one of these caught a great angle! PHEW!! I finally made it! I was able to get caught up with some DTC stuff and get my card posted!! This week at Sew Many Challenges, our challenge was to make a Valentine's themed project using the colors Red, Black & Silver. I know the hearts look grey, but I tried everything to bring a silver look to them...hopefully I passed a little bit lol So anyways, I made an 'envelope' to give to my hubby for Valentine's. It has a Golf Gift card inside. I hope you'll join us this week over at Sew Many Challenges. Don't have an image, don't worry!! You can find some awesome images at the Sew Many Cards shop and we have a Freebie Friday Image posted over at Sew Many Challenges also! The winner of our challenge will receive 3 stamp sets of their choice from The Cutting Cafe as well as 5 free digital images from the Sew Many Cards shop!! While you're checking out The Cutting Cafe, check out the awesome contest they have going right now, where you could win 4 stamp sets of your choice!!! But hurry it ends Feb 8th! 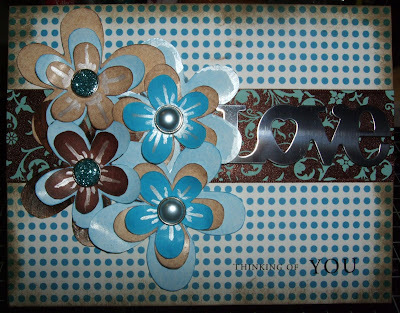 Paper Shapers EK Success -- Circle Punch 1 1/2"
You were chosen at random from my blog comments to receive the new release image that I showcased during the Sew Many Cards blog hop... Tayla Fishing! Please contact me so that I can get you your image. Thanks for joining us!!! Be sure to check out Sew Many Challenges this week!! Silver, Black & Red! I'll be back later today with my project. 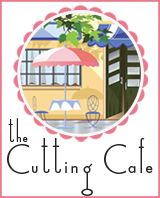 Our sponsor this week is The Cutting Cafe...Regina is generously giving the challenge winner their choice of 3 stamp sets!! Also on the Sew Many Challenges blog, you'll find out if you won one of our prizes from our awesome monthly sponsors, Stamp and Create and Wags n' Whiskers, as well as Simon Says Stamp!! Did you win??? Hurry up and go find out, and while you're there, be sure to grab the Friday Freebie!!! !